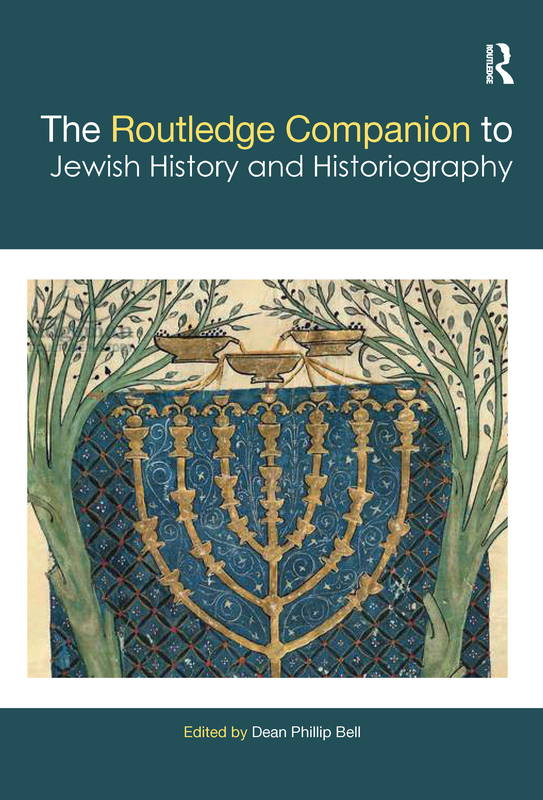 This chapter illuminates some of these emergent and comparative directions in the writing of modern Jewish history, from the onset of the twenty-first century through the present. It is, however, not meant to serve as an exhaustive source on the recent and abundant scholarship that might fit this description. In the 1990s, the humanities and social sciences underwent what is known as the "global" or "transnational turn" in their treatment of the movement and relations between peoples, networks, concepts, and commodities, across geographical spaces and borders. In studies of the Holocaust in Eastern Europe—a field that has experienced a new boom since the 1990s, as scholars gained access to abundant archival sources inaccessible during the Soviet era—multiple entanglements of the region's ethnic minorities are illuminated. The polycentric character of Jewish cultural transformation is further illuminated by scholars who challenge the notion that Europeanization and Westernization formed the focal points for such activity.